When & how did you join the Circus? In truth I was born in the heart of the circus. 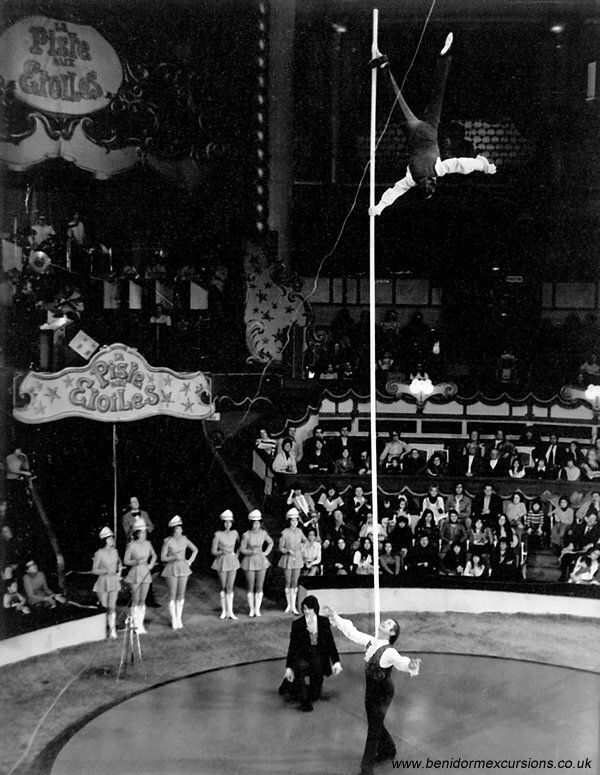 I was born in Paris in 1955 while my parents were performing in the Circus Medrano. The star of the Circus at that time was none other than Buster Keaton. What did you do in the Circus? Ever since I was a child, I have always dreamed of performing in the circus. 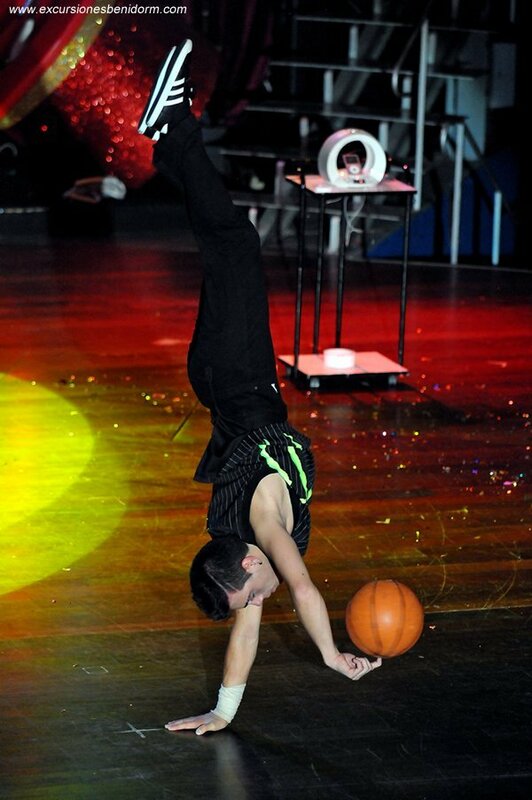 I wanted to be an acrobat and follow in my father´s footsteps. 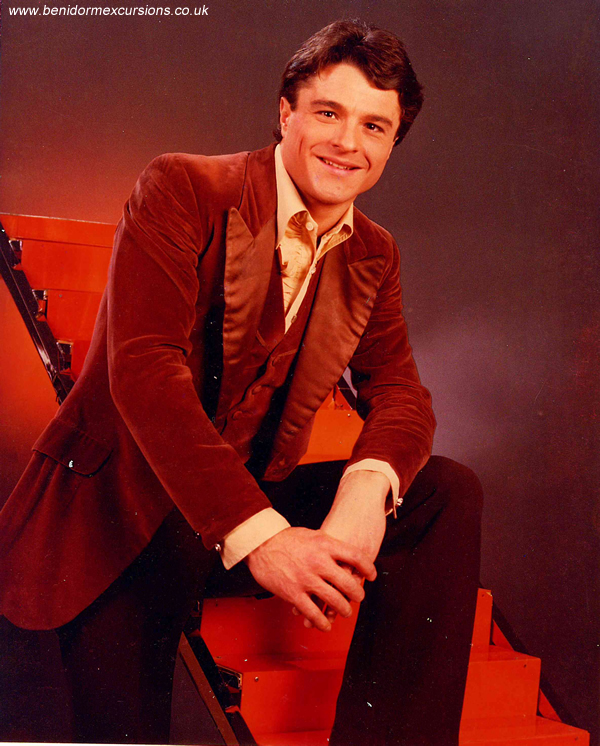 I recorded a TV programme for the BBC at the age of 6 , then at the age of 11, I performed live for the first time along with my father and uncle. Did your parents support you? They encouraged and pushed me, the only condition being that I continued with my education. At that time I was “home schooled” i.e I had to study via correspondence with a school especially tailored for those who were “on the road” I never actually attended a school. Has it been difficult to enter the same profession as your parents? As a performer it is difficult to make a name for yourself but when your surname is world famous, it is even more difficult. 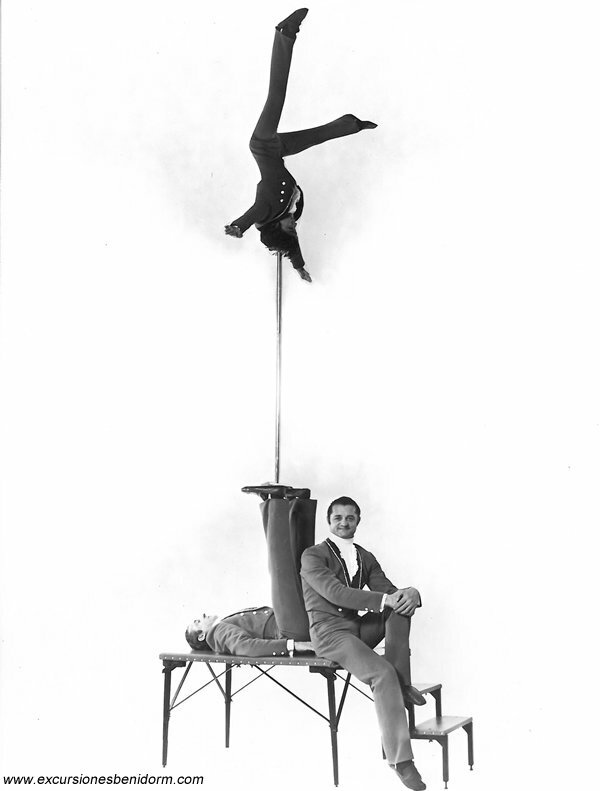 My father and uncle were known as “Les Gamby´s” (Click here to view video) and performed an extraordinary acrobatic number with long poles. To make the change from “Le petit Gamby” to Serge Gambi wasn´t easy, it took tenacity, hard work, passion and hours of rehearsals. Would you return to the Circus? The circus runs through my veins. My last professional performance was in July 1994 at the Benidorm Palace. 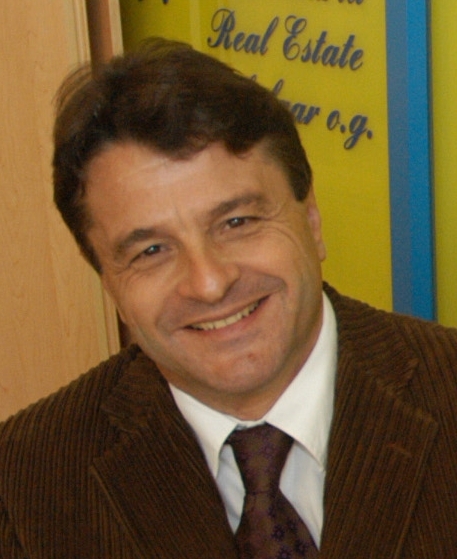 After that I started to develop other projects, an estate agency selling and renting apartments and a restaurant. Then I took over the Presidency of APTUR (The Association of Tourist Apartments on the Costa Blanca). A Presidency at FETB (Benidorm Federation of Tourist entrepreneurs) followed, and I am one of the founders of the Benidorm Tourist Foundation. I have never really left the circus, I travel constantly and have close contact with other artists many of whom are clients of the estate agency. My own children have been immersed in the performing arts from a very early age, with ballet and music classes. My son then started acrobatics and my daughter juggling so I have no choice but to continue with my passion and when Vicente Climent asked me to be a part of the Benidorm Circus, I immediately agreed. How do you feel when you see Elena and Brayan in the Circus Ring? It is a unique feeling, on the one hand as a producer and on the other hand as a father. I sometimes think it is unbearable to have to be two people for a few hours. These artists are also your children, so as a father I am proud when they accomplish the tricks but I also have to console them when things go wrong. I feel powerless and suffer but you have to find a way to inspire them to overcome these problems and carry on. I am very privileged. Would you advise your children to join the Circus? It is up to them to decide their future and to do something that makes them happy. Of course I would love them to follow in my footsteps. 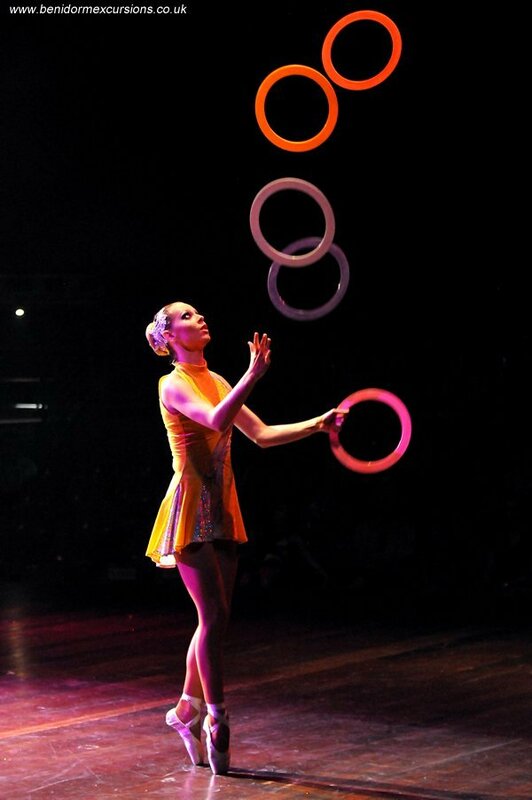 They are the third generation of circus performers and honestly they have a great future. What do your children say when you tell them about the life their grandparents led in the Circus? Fortunately their grandparents can tell them personally all their stories and adventures, and this enriches the lives of both grandparents and grandchildren. Is “Circus Story” the new show , based on you? I was inspired to write “Circus Story” after hearing comments that the Circus hadn´t evolved with the times and that it was always the same. I disagreed. That drove me to write the script, which through the dreams of a young boy named Harry, the history of the circus from 1930 to the present day, is told. I am enormously proud of the circus cast, of my children, of my stage “child” , David Climent, a Ring Master with a great future. I am very privileged and it is thanks to Vicente Climent that I am able to bring my circus knowledge and experience to the Benidorm Circus. It gives me immense satisfaction to have a Circus in Benidorm which is open all year round.